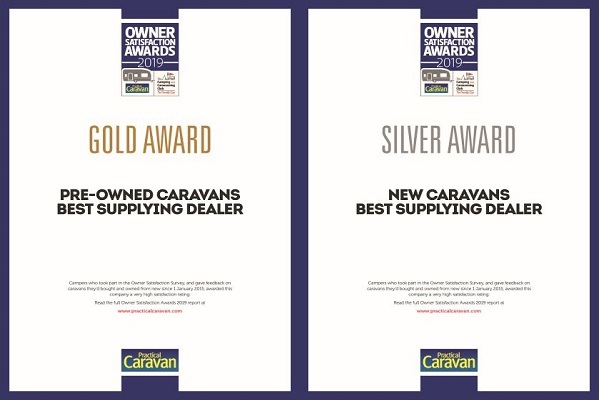 Here at the Swindon Caravans Group we try to offer a comprehensive and competitive service across all things relating to a new or used touring caravan. 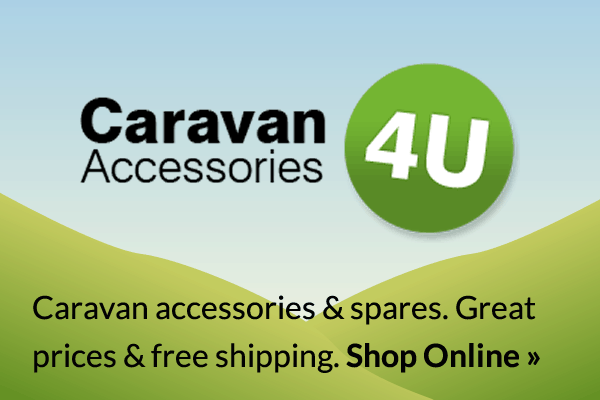 So whether you are looking to hire a caravan before you consider purchasing, wanting some spare parts from our accessory shop or even exporting a caravan overseas, the Swindon Caravans Group will be able to help. Buying and then maintaining a caravan can be a complicated process. Pop in or call us today and we’ll offer honest advice on whatever questions you have.